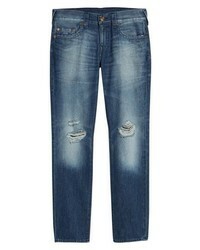 True Religion Br... Geno Straight Leg Jeans $229 Free US shipping AND returns! 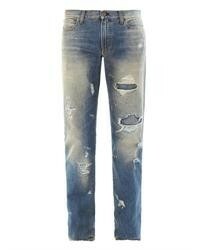 Levi'sR Vintage ... Levis Vintage Clothing 1969 606 Slim Fit Jeans $278 Free US shipping AND returns! 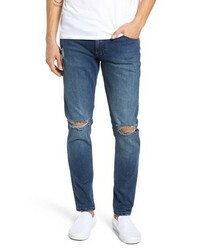 Calvin Klein Jeans Slim Fit Jeans $118 Free US shipping AND returns! 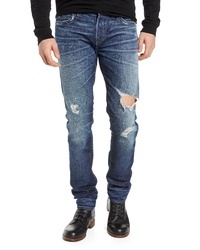 PRPS Le Sabre Slim Fit Jeans $178 $238 Free US shipping AND returns! 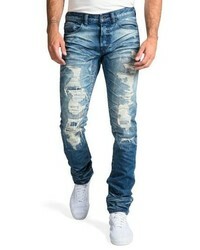 PRPS Le Sabre Slim Fit Jeans $198 Free US shipping AND returns! 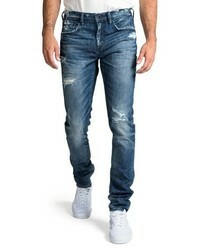 PRPS Windsor Slim Fit Jeans $198 Free US shipping AND returns! 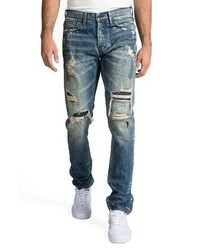 PRPS Le Sabre Slim Fit Jeans $208 $278 Free US shipping AND returns! 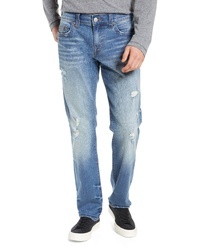 True Religion Br... Geno Straight Leg Jeans $199 Free US shipping AND returns! 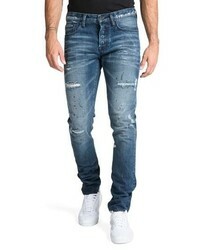 True Religion Br... Rocco Skinny Fit Jeans $195 $279 Free US shipping AND returns! 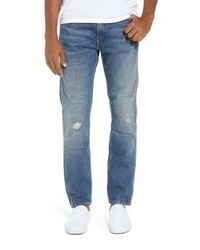 True Religion Br... Ricky Relaxed Fit Jeans $189 Free US shipping AND returns! 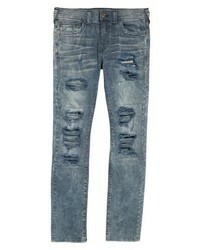 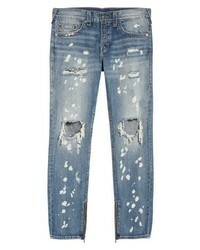 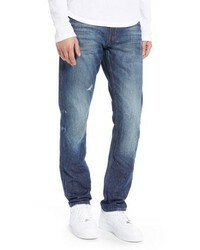 True Religion Br... Rocco Skinny Fit Jeans $167 $279 Free US shipping AND returns!